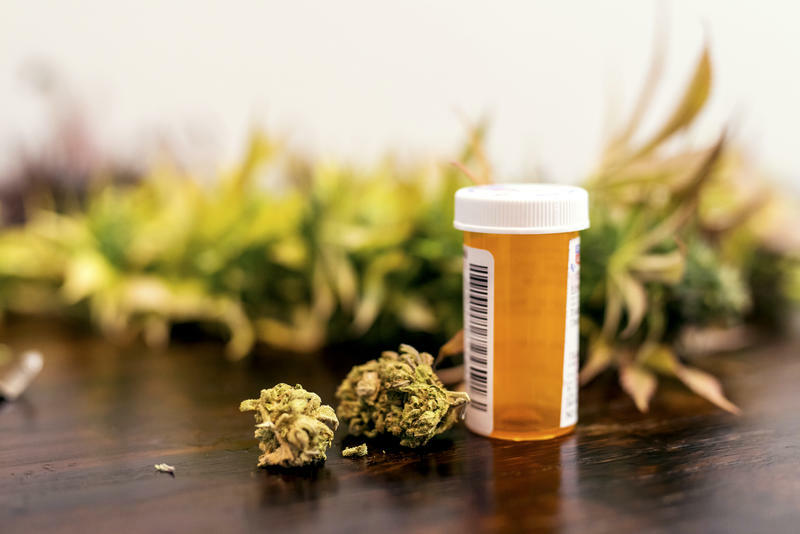 In what could be another delay for Florida’s burgeoning medical-marijuana industry, a Tallahassee judge agreed Wednesday to block state health officials from moving forward with the application process for highly sought-after medical marijuana licenses. 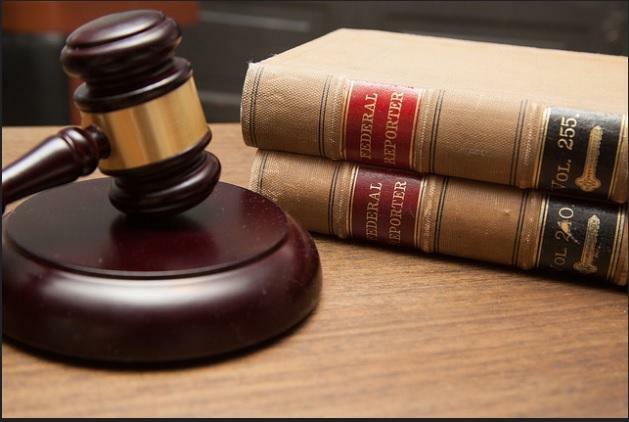 Arguing that time “is of the essence,” environmental groups Wednesday requested that a judge lift a stay of a ruling that found state lawmakers did not properly carry out a 2014 constitutional amendment that requires spending on land and water conservation. 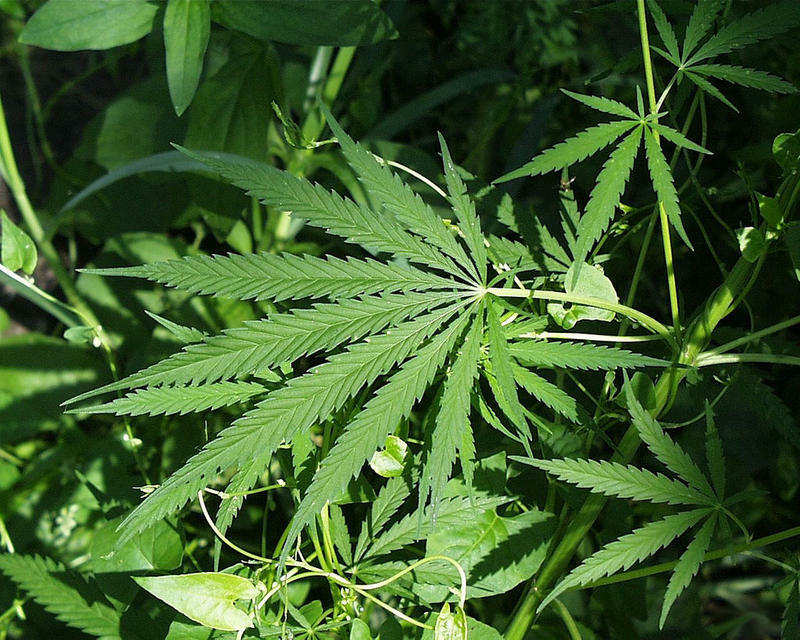 A Florida judge will soon decide if patients approved to use medical marijuana will be allowed to smoke it. 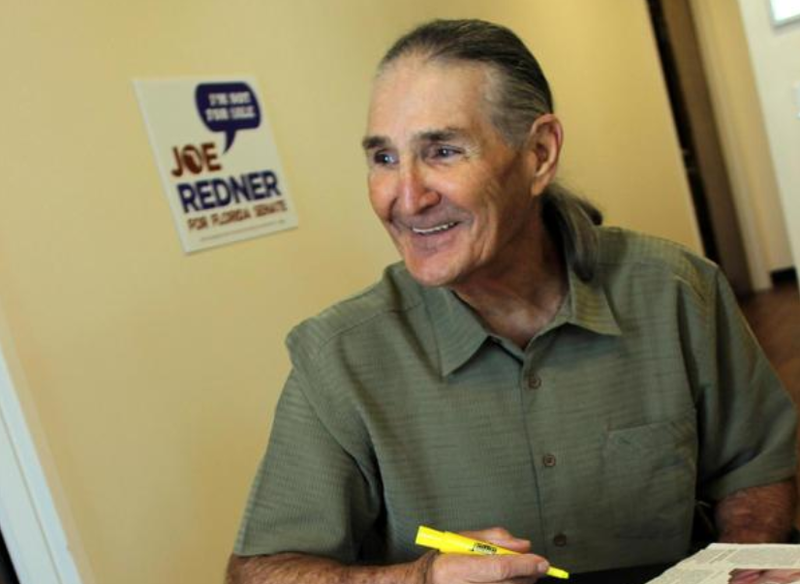 A Leon County circuit judge has scheduled a hearing Tuesday to consider lifting a stay in a case in which Tampa businessman Joe Redner seeks to grow marijuana as part of his treatment for cancer. 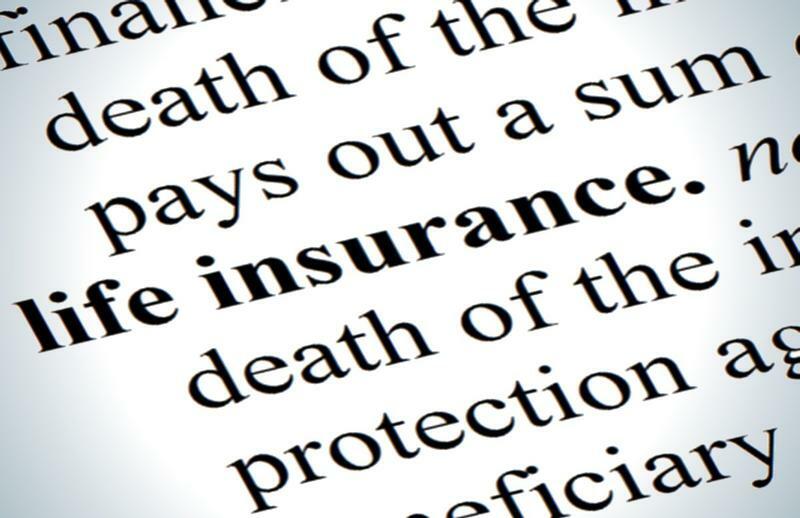 State Insurance Consumer Advocate Sha'Ron James is seeking to file a friend-of-the-court brief in a constitutional fight about a new law that forces life insurers to take additional steps to determine if policyholders have died.